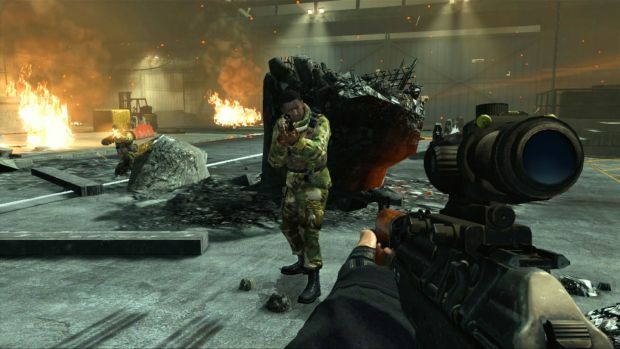 In case you missed it last month, Activision is bringing the Wii version of GoldenEye 007 to the Xbox 360 and PlayStation 3. Obviously there will be a lot of improvements like the graphics. Plus you're getting 60 frames per second, PlayStation Move compatibility, new missions and the standard multiplayer bells and whistles. So yeah, this is great except for the fact this will be completely overshadowed by Modern Warfare 3 and Battlefield 3. If I was Activision, I'd at least wait to release this early next year instead of in the middle of some of games biggest releases of the year.